My oldest suffers from intense math anxiety. It became so bad while he was in school he dissociated and shut off, not learning any math through grades 2 and 3. When we brought him home we started the long and difficult process of overcoming his math anxiety and let me tell you, it’s been hard. But every once in a while we find a tool that breaks through his panic and fears. Disclaimer: I was compensated by Educents for this review. All thoughts and opinions are my own. This post contains affiliate links. 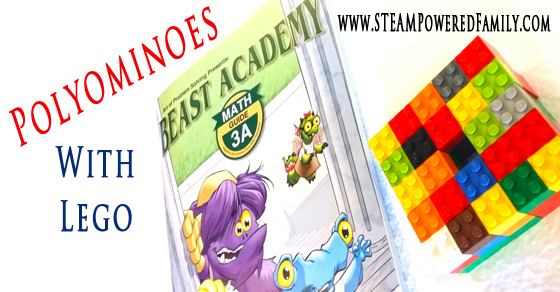 Recently, I was asked by Educents to review their Math Madness book set. You can read my full review here, but I wanted to mention a couple of things here too. One of the things with anxiety is that it tricks you, it shuts off your ability to learn, because it lies to you. Teaching my son that he can do math has been hard. Giving him his confidence back has been a process that is taking us years. When we find a tool that works for him I’m so excited! 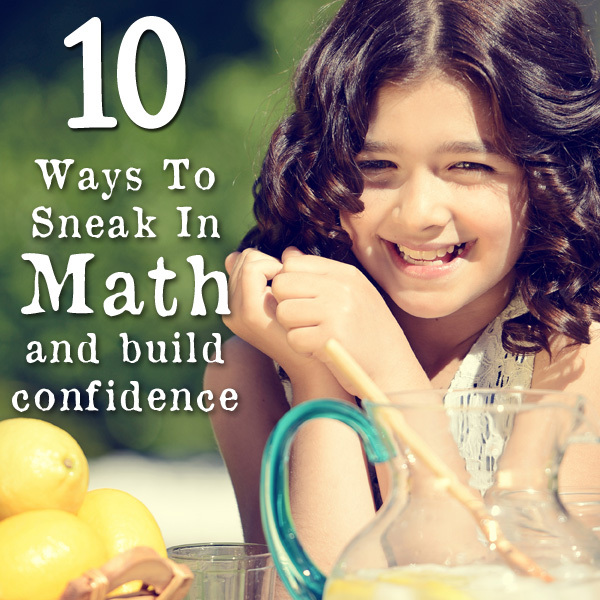 Since my son loves to read and I always thought a literary math approach would work well for him. Sadly Life of Fred, one of the more popular literary math programs, was a complete flop for my son. He simply could not overcome the way they were written or the plot lines. But these two books are different. They offer up real world scenarios that make sense. That teach you how to use math concepts in the real world. They are also packed full of all sorts of great trivia facts. Take a moment and check out my review. These books would be a fantastic addition to a classroom library for children 10 and up. 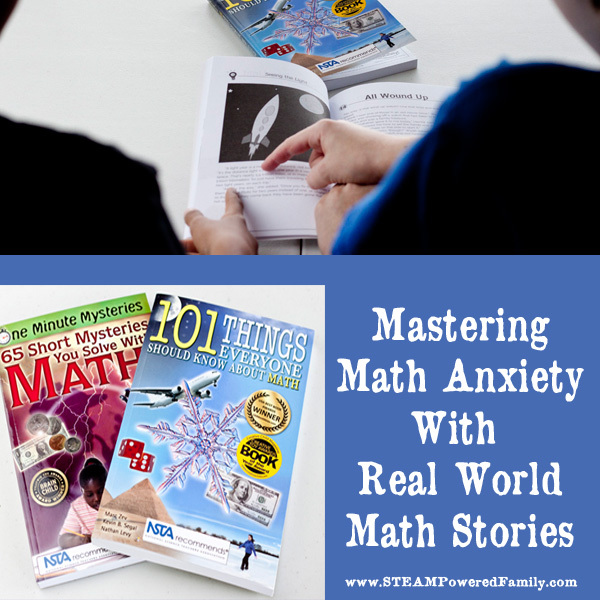 Looking for more out of the box math ideas for kids struggling with math anxiety? 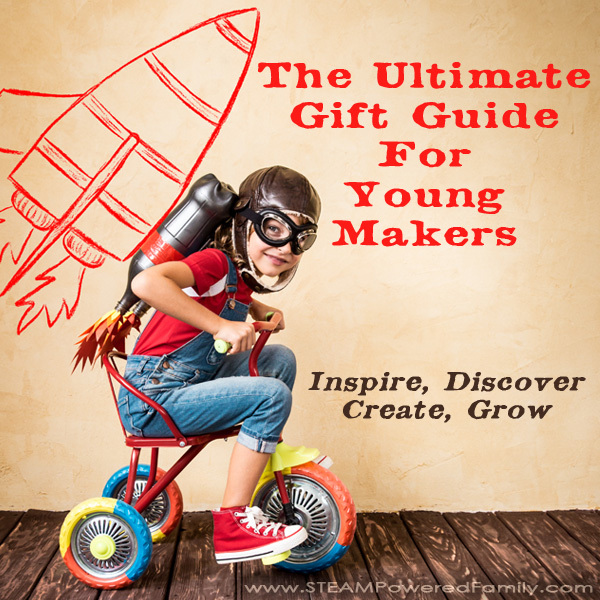 Check out these other resources from STEAM Powered Family.